Brand New!!! In Stock! Financing Available! 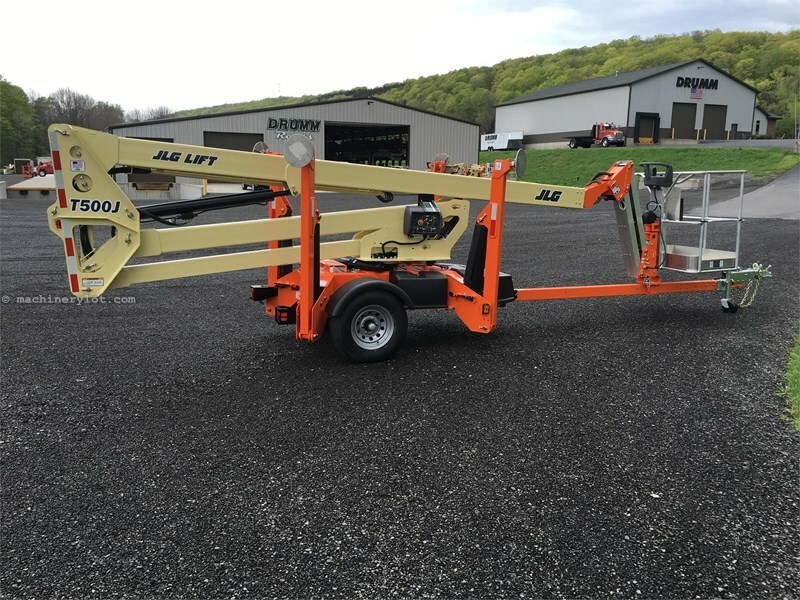 Say you saw this 2018 JLG T500J On MachineryLot.com!